York Museums Trust was formed in 2002, as an independent charitable trust to manage the museums and gallery service previously run by City of York Council. 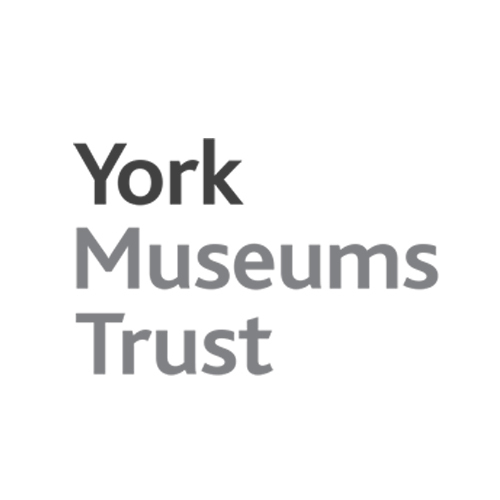 Supported by the Council, York Museums Trust is responsible for York Art Gallery, York Castle Museum, Yorkshire Museum and Gardens and York St Mary’s. We collaborate with the trust on our Profusion Theme.